Leica DISTO X-series of laser measuring tools combines innovation with extreme robustness. Leica DISTO X-series of laser measuring tools combines innovation with extreme robustness. 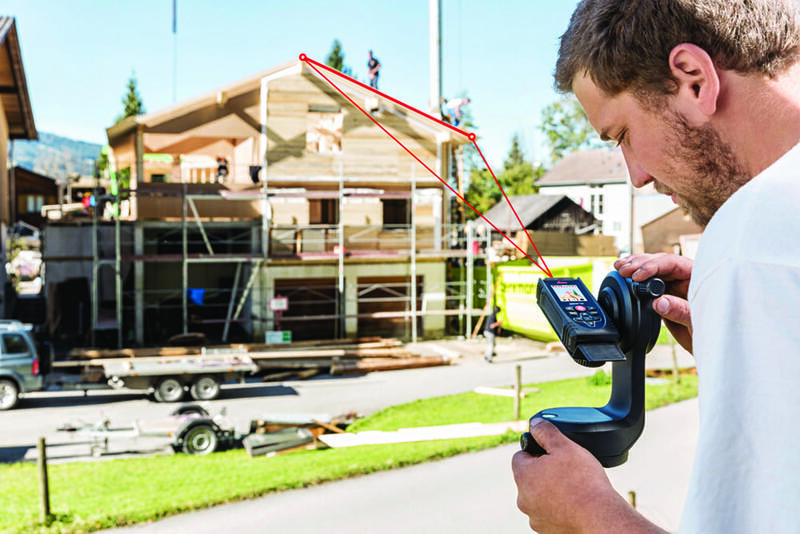 The new laser distance meters withstand drop tests from a height of 2 meters, are dust and water-protected, and are suitable for rugged job site conditions. With the help of the Leica DST 360 adapter for point-to-point measurements and the new Disto Plan app, the trio of products offers the optimum solution for simple distance measurement.